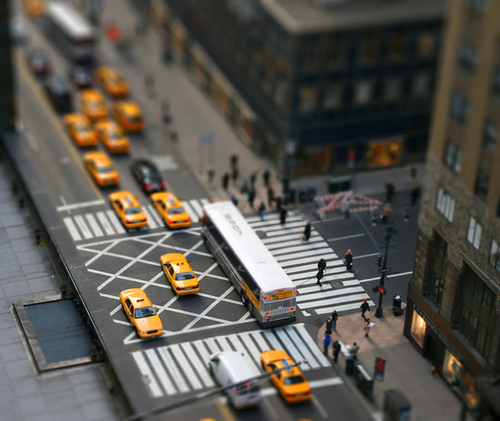 Tiltshift Maker - Easily create tilt-shift images. 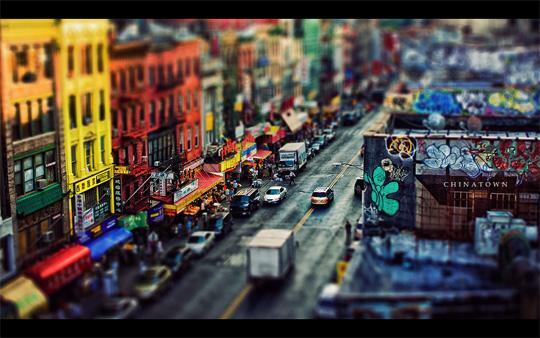 ​SketchUp - Create models, layouts, and streetscapes. 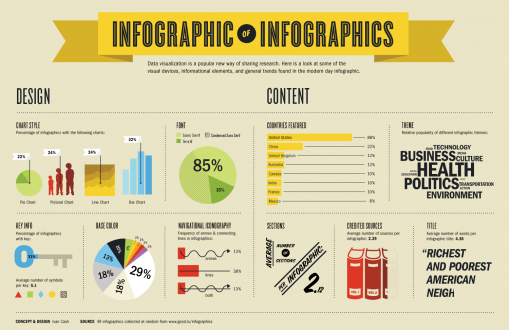 Infogr.am - Create infographics easily and fast. 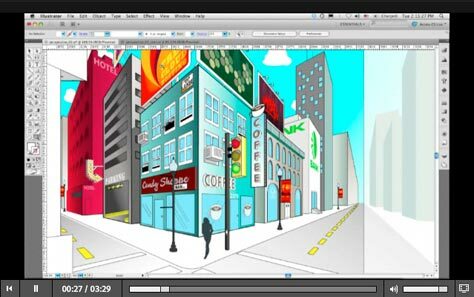 Illustrator - Graphic design software.